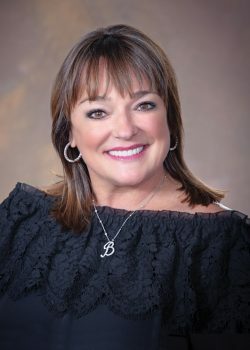 Becky Beauchine Kulka is founder and CEO of Becky Beauchine Kulka Diamonds and Fine Jewelry located in Okemos. 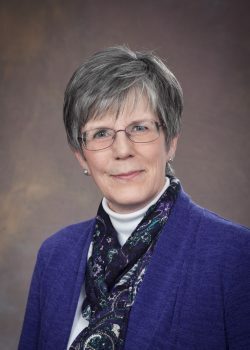 Her community-focused store was selected Michigan Retailer of the Year in 2006 and named one of the “coolest” jewelry stores in the nation by Instore magazine in 2005. 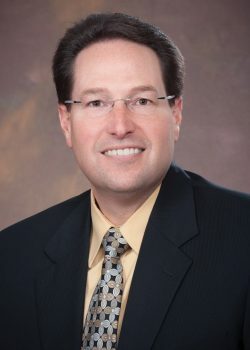 Jim Hallan became president and CEO of Michigan Retailers Association in 2008 after serving as president and chief operating officer since 1989. 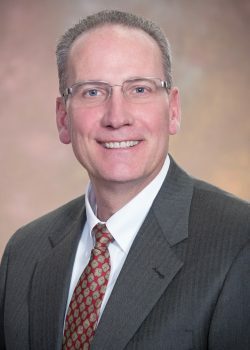 He also serves as president and CEO of Retailers Insurance Company. 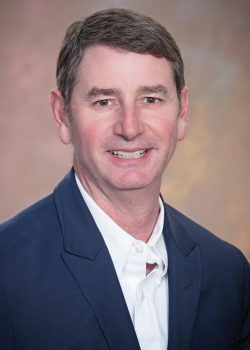 Peter Sobelton is owner-partner in several retail property companies and the former owner of two retail businesses, Sundries Plus and Churchill’s Ltd. tobacco and gift stores in Birmingham. 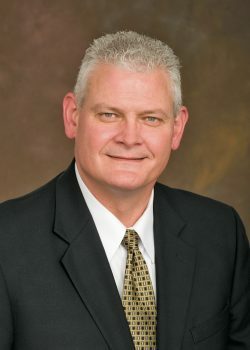 He is a past board chair of MRA and Retailers Insurance and past president of the Tobacconists Association of America. 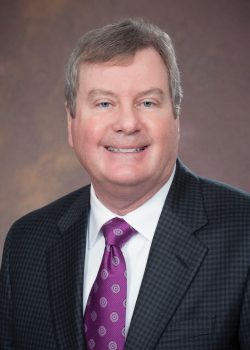 William J. Hallan is MRA executive vice president, chief operating officer and general counsel and serves in the same capacity for Retailers Insurance Company. 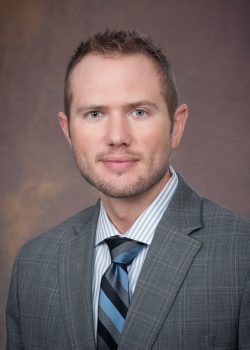 The Michigan Society of Association Executives named him a “Rising Leader” among state associations. 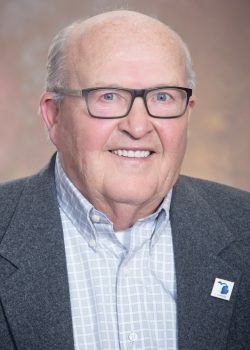 Bill Golden is co-president, with his brother Craig, of Golden Shoes, a family owned and operated shoe store in downtown Traverse City since 1954 and which succeeded a shoe retailer dating back to 1883. 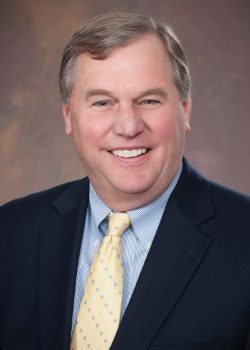 Ken Hayward is executive vice president and managing director of Grand Hotel, the award-winning hotel built on Mackinac Island in 1887. He joined the hotel staff in 1985 and received several promotions. 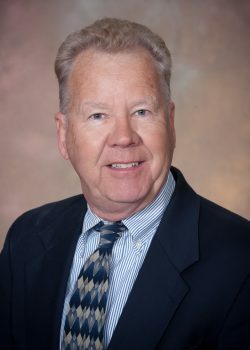 Thomas Ungrodt is president of TDU Consulting, LLC. 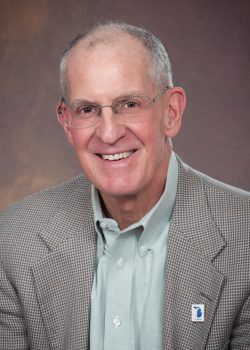 A graduate of Northern Michigan University, he serves on the board of the Northern Michigan University Foundation. 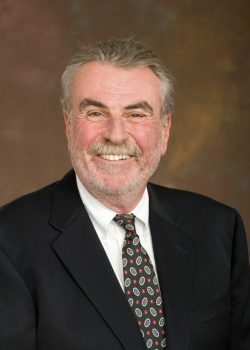 He also is a former chair of both the MRA and Retailers Insurance boards. 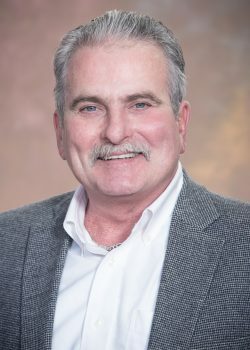 D. Larry Sherman is retired president of the former Sherman Shoes, Inc., Birmingham. He is a former chairman of MRA, the former Retailers Fund and the National Shoe Retailers Association. 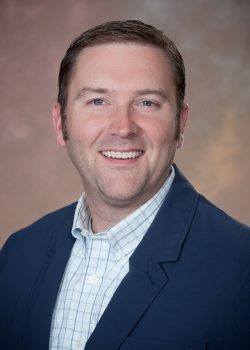 Chad Ayers is partner and general manager of Allendale True Value in Allendale. Chad joined the family business in 1998 when it built a new, 20,000-square-foot location. The hardware store also serves as a True Value rental store. 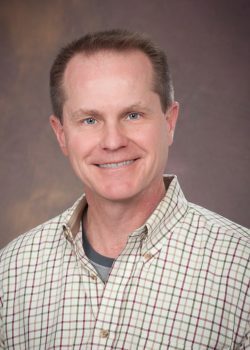 John Leppink is president of Leppink’s Incorporated, where he oversees the total store operations of four Leppink’s Food Centers, three Leppink’s Pharmacies, 10 Save A Lot food stores, and one North Bank Hardware store with his business partner Richard Cole. 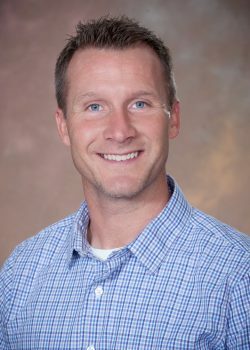 Jeff Joyce is vice president and co-owner of Mieras Family Shoes, Grand Rapids. 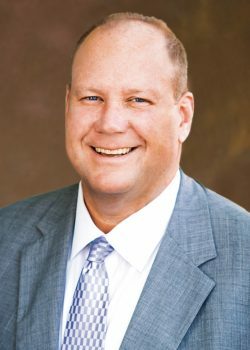 The fourth-generation, family owned company founded in 1922 has three stores, four mobile sales vans and a sales unit inside a major manufacturer. 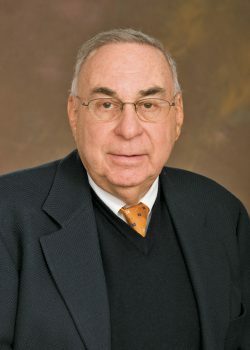 Larry Meyer is retired chairman and CEO of MRA. 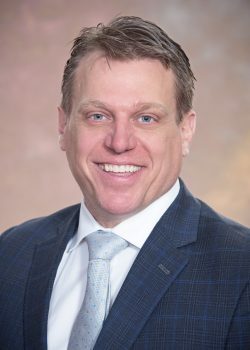 The former U.S. Navy officer has received appointments from three Michigan governors, including director of the Michigan Department of Commerce. 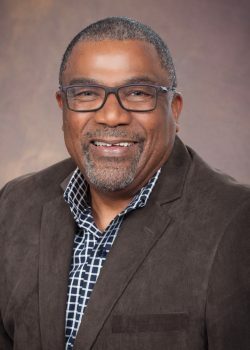 He served two terms on the Lansing City Council and was elected in 2009 to the Lansing Community College Board of Trustees. 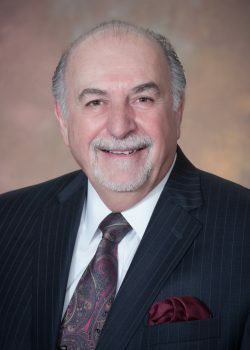 Jean Sarasin is retired executive vice president and chief operating officer of Michigan Retailers Association and Retailers Insurance. 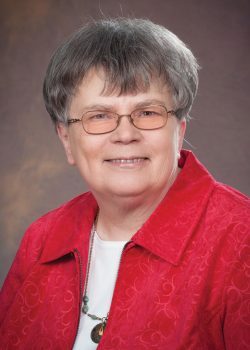 She was first elected to the Retailers Insurance board in 1997.